April 14th 12:30 pm on the Cheveron Cajun/Zydeco stage. FEATURING "YOU CAN GET IT IF YOU WANT"
The DayWalkers are an alternative roots band playing a progressive blend of Country, Cajun, Zydeco and Louisiana music. Three dynamic vocalists deliver an irresistible blend of musical diversity, vocal harmony and wacky humor. 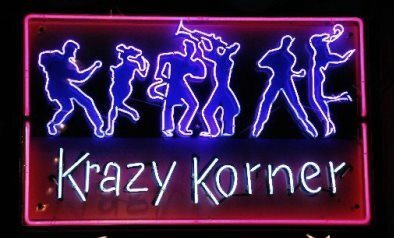 These elements quickly made them a wildly popular and highly recognizable presence on New Orlean’s Bourbon Street, the world’s most famous thoroughfare. The DayWalkers spontaneously combusted in 2014 when Alex MacDonald (washboard, vocals) and Janson Lohmeyer (keyboards, vocals) played an impromptu gig in the Crescent City. Their natural vocal harmonies and supportive musical interplay convinced them to continue working together from that moment on. They quickly landed a steady house gig in the French Quarter and steadily fused their musical identity before an ever-increasing crowd of enthusiastic music lovers from all over the world. They eventually found the final piece of the puzzle, fiddle player extraordinaire, Marshall Baker. 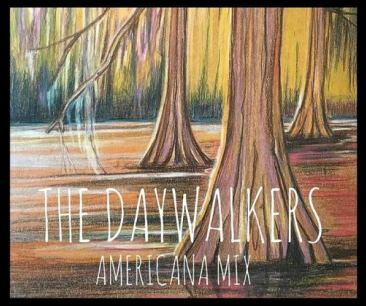 On January 1, 2016 the band released its debut CD, The DayWalkers “Americana Mix". What began as a quickie cover song recording project morphed into a serious body of work revealing the band’s strong three part harmonies, powerful musicianship and melodies that will have you singing along in no time. MacDonald, son of Leigh "Little Queenie" Harris and southwest Louisiana guitarist Bruce "Weasel" MacDonald, brings a bold New Orleans attitude to both his singing and peerless Washboard skills. This on-stage dynamo began his career as a teenager. He has performed in dozens of countries across the globe with numerous of Cajun, Zydeco and roots stars, including Joe Sample and Rosie Ledet. Lohmeyer, son of Rhonda Lohmeyer, co-founder of MCA's beloved all girl group Evangeline, rounds out the band's sound with smooth southern vocals and impressively melodic New Orleans piano playing. In addition to working with a wide-ranging variety of artists from Waylon Thibodeaux to The Psycho Sisters (Susan Cowsill and Vicki Peterson of The Bangles), he has written vocal arrangements for many choirs and music groups in the New Orleans/Gulf Coast area. 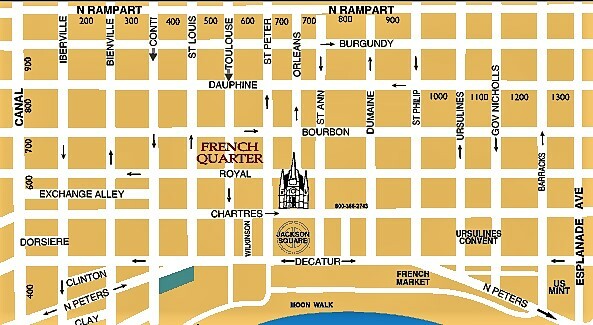 In 2016 The DayWalkers plan to step up their presence beyond Bourbon St. in support of their new CD. The DayWalkers spontaneously combusted in 2014 when Alex MacDonald (washboard, vocals), Janson Lohmeyer (keyboards, vocals) and Trey Landry (Drums) played an impromptu gig in the Crescent City. Their natural vocal harmonies and supportive musical interplay convinced them to continue working together from that moment on. 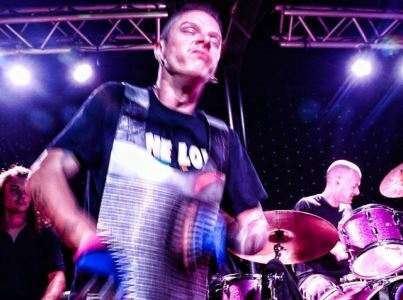 They quickly landed a steady house gig in the French Quarter and steadily fused their musical identity before an ever-increasing crowd of enthusiastic music lovers from all over the world. They eventually found the final piece of the puzzle, fiddle player extraordinaire, Marshall Baker. In 2018 The DayWalkers plan to step up their presence beyond Bourbon St. in support of their new CD.